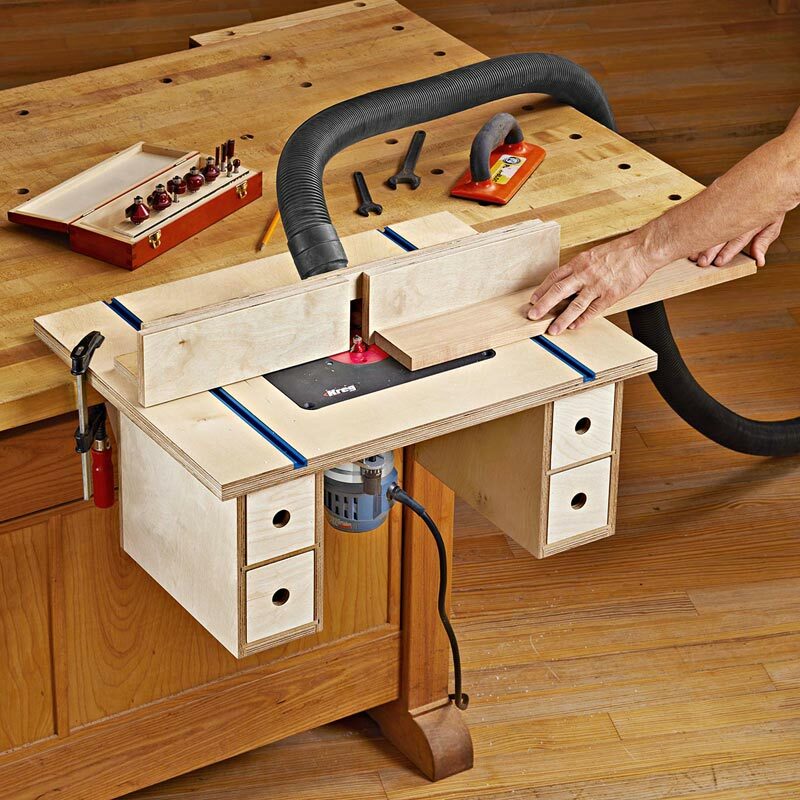 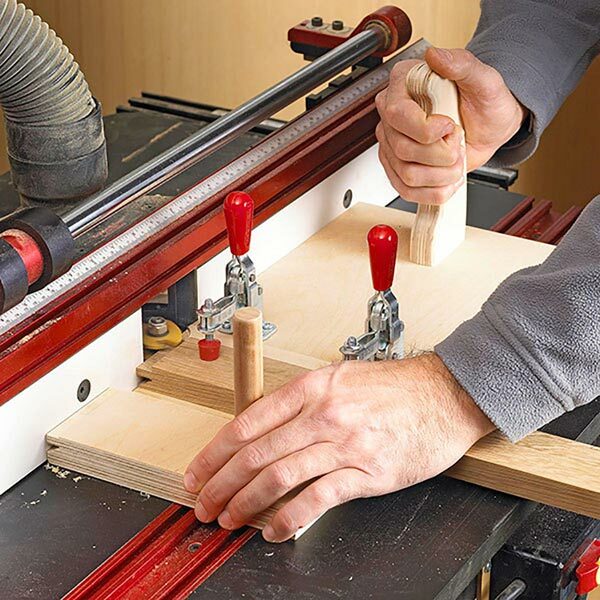 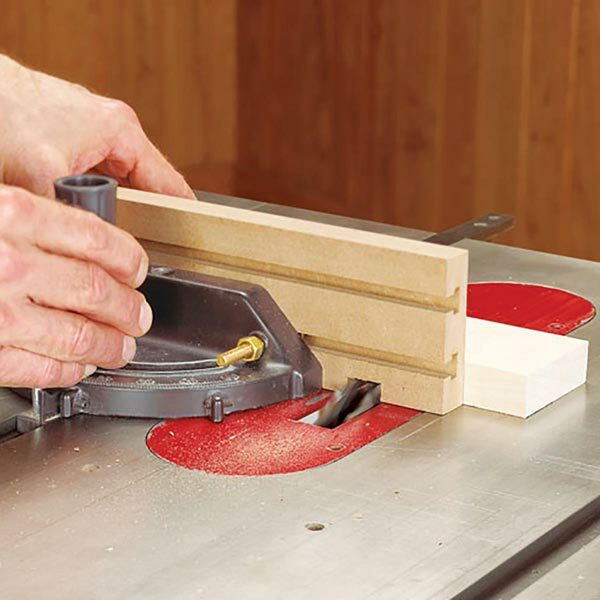 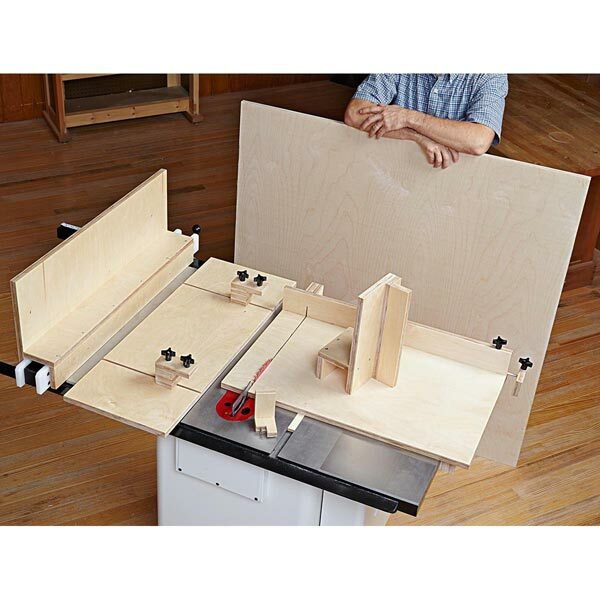 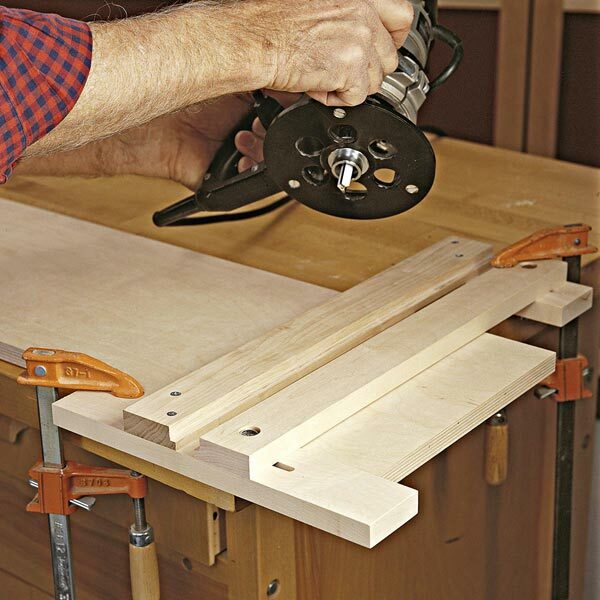 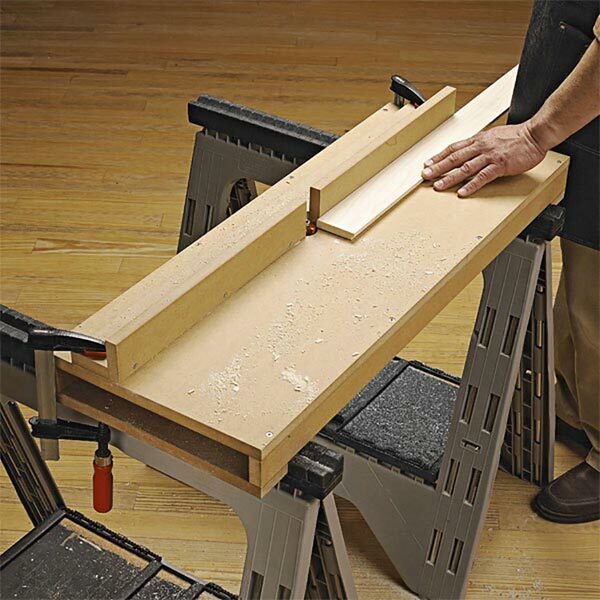 Save the precious floor space you'd devote to a typical router table by making this model that clamps to the edge of a bench. 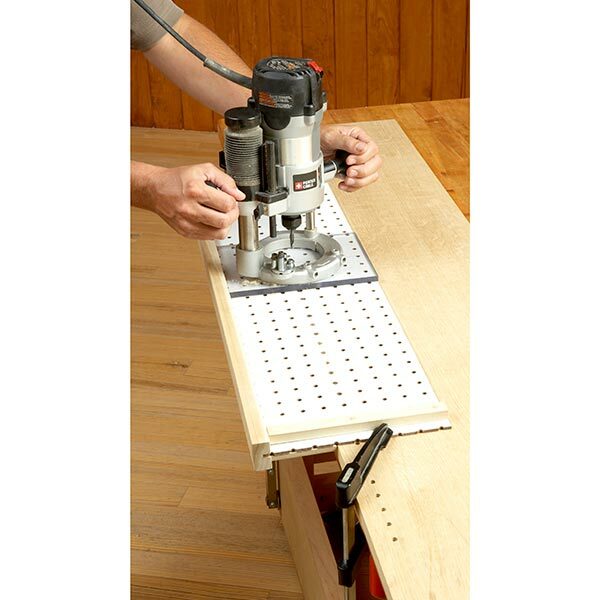 You still get built-in storage for bits, wrenches and push pads, and a fully adjustable fence with dust collection and sliding faces that reduce tear-out when routing. 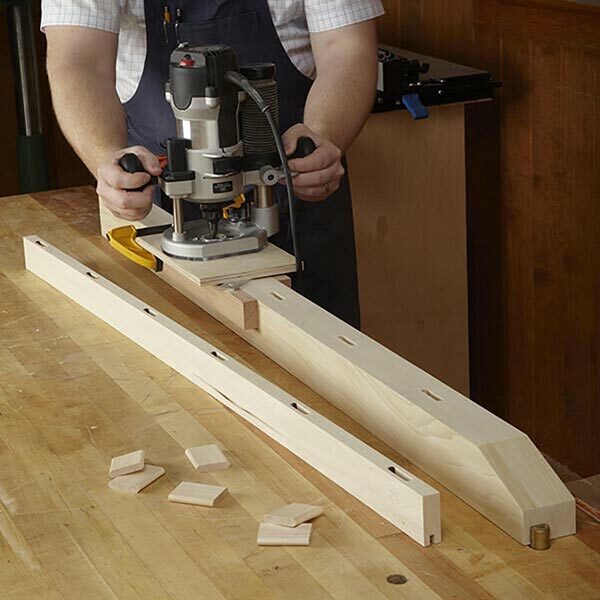 When you finish routing, stow the table away for full use of your bench. 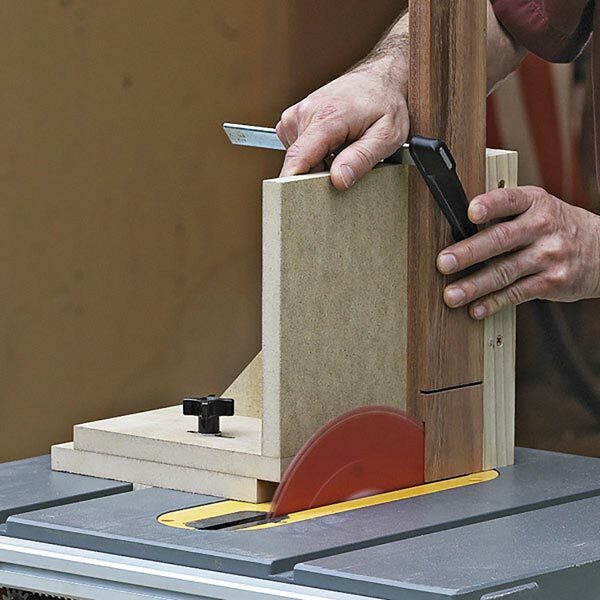 Building it requires less than one sheet of 1/2" plywood.